Several lines of evidence are reviewed regarding sociology’s decline as a college major and as a respected academic discipline in recent decades. The present article attributes most of the decline tobiophobia, i.e., the tendency to avoid considering biological causes of human behavior. Four explanations are offered for sociology’s biophobia: semantic factors, lack of training in biology, exclusive focus on humans, and moral/political factors. 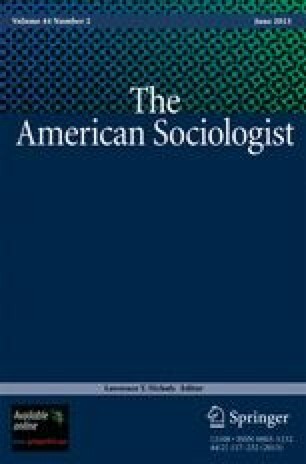 Ironically, a recent survey indicated that most sociologists are at least mildly receptive to the view that biological factors play some role in several important aspects of human behavior, including academic achievement, sexual orientation, serious adult criminality, and even gender differences in aggression. In addition, many sociologists have proposed biosocial explanations of human behavior, although often having to publish in non-sociology outlets. The article ends by illustrating how biological and social factors can be combined to help explain a well-established relationship between religiosity and criminality.